In analyzing success rates in the ER, hospitals discovered experience often beats credentials. Imagine you are unlucky enough to get shot in the chest by a gun, and now you are traveling in the back of an ambulance at 90 mph towards an emergency room. You have one fateful choice, and it has nothing to do with your next of kin. The question the driver is asking you now, should he head to the nearest local community hospital or the research institution 25 miles down the road with a nationally known specialist? Most choose the specialist. Most likely, it will be their last decision. We share a cognitive bias called the ‘availability fallacy. We feel it is safer to choose a well known someone over a skilled anybody. The reason for this is more complicated than a one liner, but a quick explanation is when we choose the nationally known hospital, even if the outcome is fatal, the story ends there. Stuff happens, right? But if a community hospital does the procedure and the patient dies, the headline is “surgery botched.” So we make a life or death choice based more on how friends will react if our decision turns out poorly than on the actual probability of success. Surgery is a complex art, not unlike managing a global enterprise or planning a wartime maneuver. We should rethink whether we have allowed credential worship to rule out the value of experience in complicated endeavors. Do we hire the Harvard grad for a development job in Africa simply because we are awed by brand name value of that institution or do we hire the person who spent 10 years in the field working as a translator for the government? 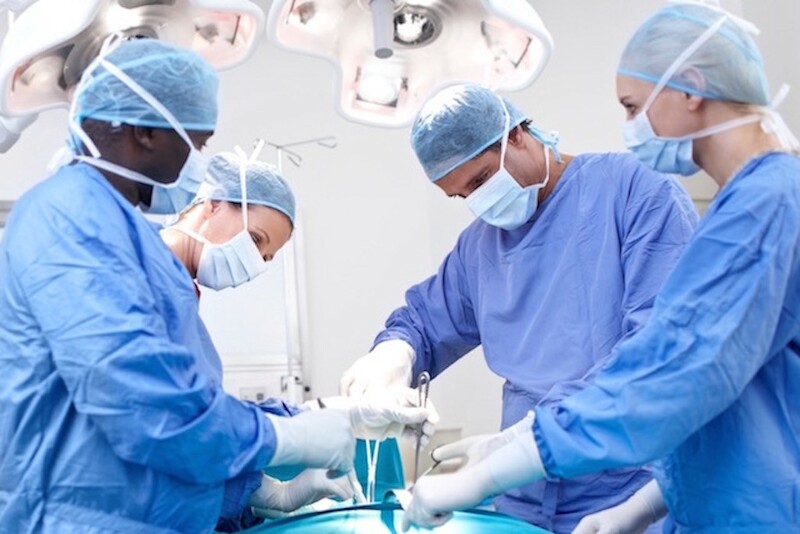 In surgery, the shift to recognzing the value of practice over prestige is happening on a wide scale and great hospitals are making a swift recovery from the bias. They have no choice because for them it’s life or death. But in business things are humming along the way they always have. We even hire in bulk from the right institutions or the right gender or the right way they dress, in some cases. I say we take a break from credential worship. I think it’s time we allowed instinct and gut feel to regain priority. If every college admitted students based on interviews, essays and life experience, don’t you think the results would be as good or better than an auditorium packed with good test takers and a sleeve full of #2 pencils?